“For Miss Wales I needed beautiful white teeth. I knew there was only one man to see, The Smile Dentist. 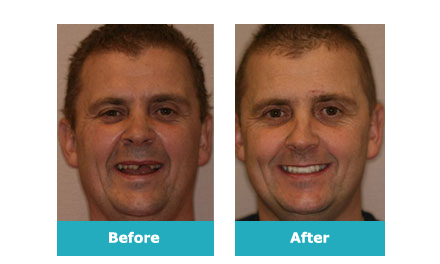 “I just want to say a huge thank you for giving me a fantastic smile!I have for years wanted to have my teeth transformed. I was always covering my mouth when I laughed and when I would see photos of myself it just made me so depressed to look at my teeth, so I always tried not to smile if I knew a photo was to be taken ! I finally plucked up the courage being a nervous patient it was a huge step for me. You were fantastic, you put me at ease and it was not painful at all, as you are a very gentle Dentist, unlike others I know and just wish I’d had it done years ago ! I ‘m now the one in the front row for any photos being taken with a huge smile!! This has changed my life not only a new smile which is such an amazing transformation but it has given me renewed confidence which is worth every penny !